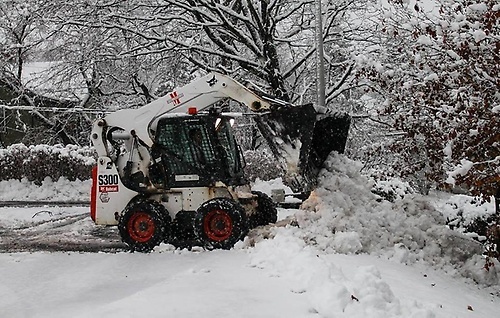 The world renowned Bobcat brand stands for proven dependability and rugged durability. 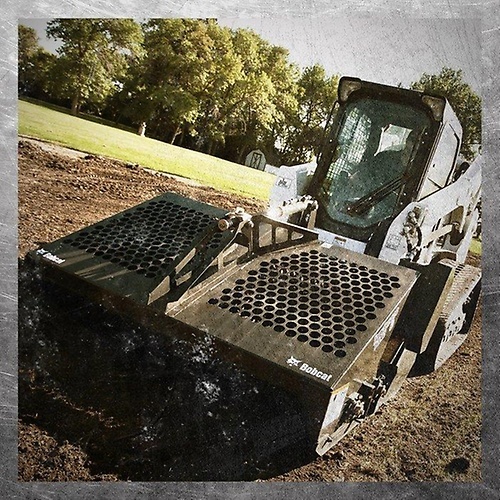 Bobcat?s tough, versatile and agile equipment, and its time-tested reliability, have earned the company its reputation as ?One Tough Animal.? Bobcat means proven dependability. Bobcat is committed to delivering the market?s best compact equipment solutions that are tough, rugged and durable. We have approximately 1000 independent dealers in more than 100 countries worldwide, serving our customers through more than 3,000 sales specialists. Known for their dedication to the customer, Bobcat dealers provide outstanding customer service for long, reliable equipment performance. 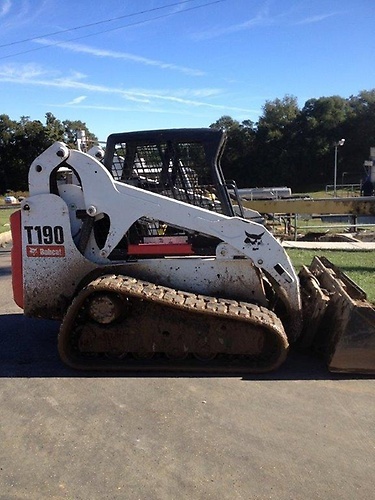 Bobcat Company is a business of Doosan Infracore International, a US-based subsidiary of Doosan Infracore.